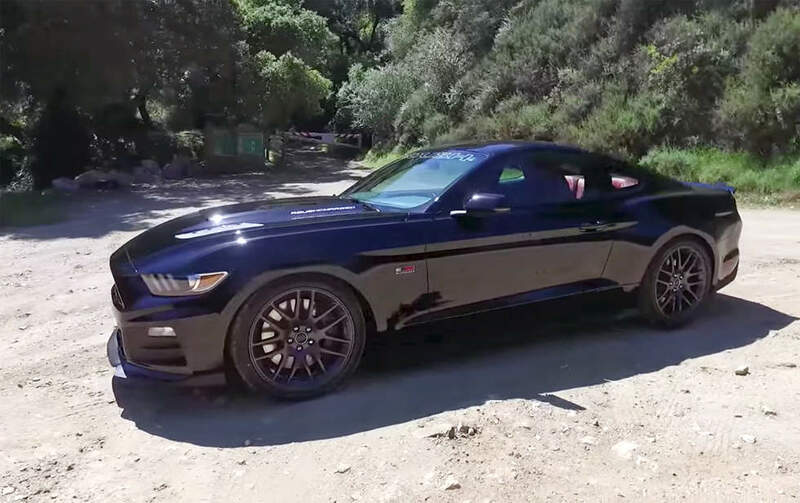 Matt Farah from the Smoking Tire is no stranger to Mustangs, and in the video below he gives Roush Performance’s latest and greatest, the “one-take” his youtube channel is most known for of late. The Roush Stage 3 is the anti-Shelby. Making 670 Horsepower from its supercharged Coyote V8, it’s a brute in a straight line, with beefed up axles and a roll cage, and while it’s decent in the corners, it’s missing the fine tweaks that add up to a lot in the Shelby.